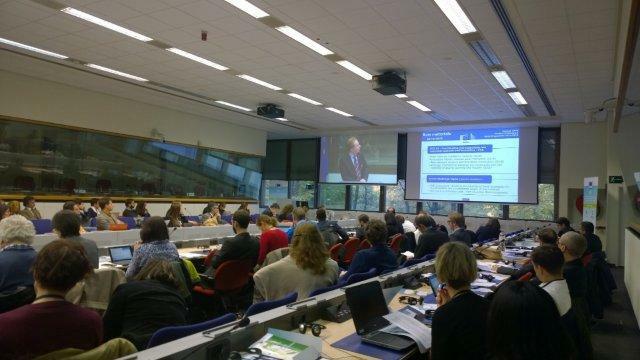 On 17th of November Transfer LBC was present at the Horizon 2020 Information Day organized in Brussels. The purpose of the event was to present the calls under Work Programme 2015 to the potential applicants as well as to provide guidance on the preparation and submission of proposals. The six brokerage sessions planned in the afternoon were an opportunity for participants to network with other potential applicants. 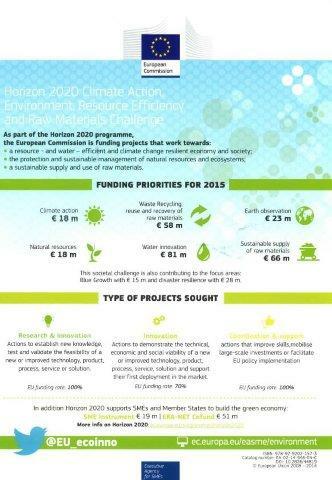 The information day was organized for all the organisations who want to carry out a European project related to the Societal Challenge 5: Climate Action, Environment, Resource Efficiency and Raw Materials under H2020, and would like to know more about the work program 2015 objectives and application procedures. 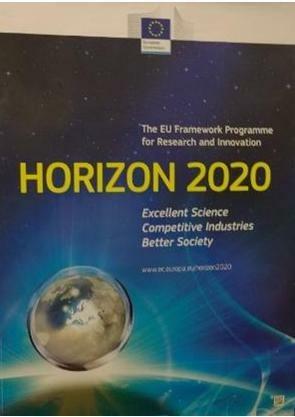 More than 400 participants coming from SME associations, businesses, European and national trade associations, chambers of commerce, European institutions, etc. attended the event.